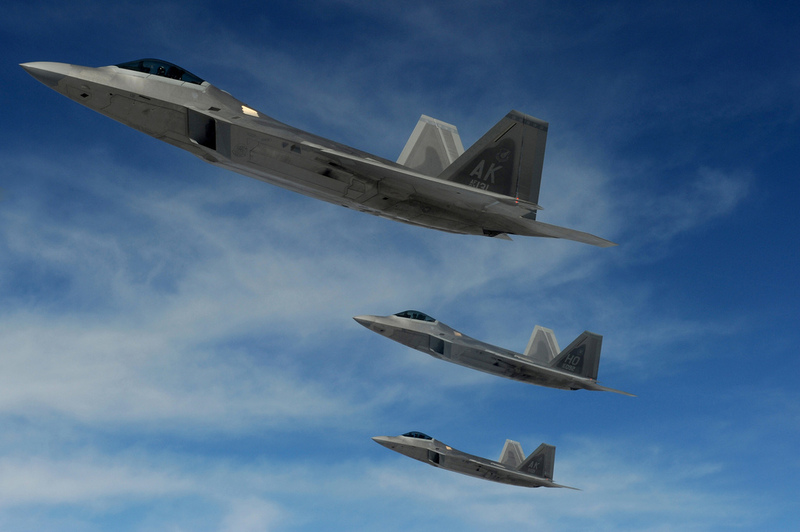 The U.S. Air Force has recently made available two Accident Investigation Board (AIB) reports about mishaps that have become somehow famous in the last year or so. 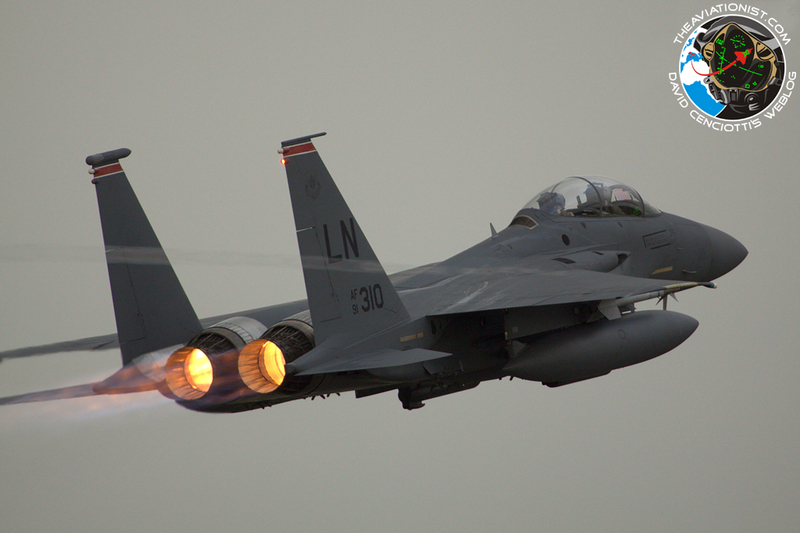 Until the U.S. Air Force released the investigation report about the mishap involving the F-15E Strike Eagle “Bolar 34” lost over Libya on Mar. 21, 2011, during Operation Odyssey Dawn, the widespread opinion (as well as the official version) was that the cause of the loss was an unspecified technical failure. However, the official report publicly released on Dec. 18 (and available along with many more here: http://usaf.aib.law.af.mil/index.html) found a pilot error as the root cause of the accident. According to the report, the cause of the mishap was the Strike Eagle sudden departure from controlled flight after exceeding the critical angle of attack during a combat egress maneuver (after GBU-38 release), conducted at a previously untested altitude with unbalanced aircraft. Although the crash cost the U.S. taxpayers about 48 milion USD, both the pilot and WSO, belonging to the 492nd FS from RAF Lakenheath (temporarily deployed to Aviano AB, Italy), ejected safely and were rescued, while the remains of the plane were bombed in order to prevent someone from inspecting the wreckage (something that the U.S. would have done on the intact RQ-170 drone captured by Iran on Dec. 4). Fighter Squadron, that crashed on Nov. 16, 2010, approximately 120 nautical miles northeast of Joint Base Elmendorf-Richardson. This along with a series of reports of disorientation and hypoxia-like syntoms complained by 14 pilots on 6 different airbases , led to a four-month stand down, lifted just to let the stealthy fighters based at Langley AFB, leave their homebase to escape Hurricane Irene in what was an early implementation of the return-to-flight plan. At the time, carbon monoxide entering the cockpit OBOGS (onboard oxygen generating system) was considered one of the most likely causes of the hypoxia, a condition of inadequate oxygen supply that can have fatal consequences. Although the root cause of the oxygen problems was not identified, the fleet of fifth-generation fighters was cleared back to fly to be ordered to cease flight operations again following another problem experienced by a Raptor pilot. The radar-evading plane returned to normal activity on October 25. In 2012, the costly and troubled fighter plane will be the only single-ship demo team of the U.S. Air Combat Command. According to the accident report, the mishap was not caused by the OBOGS. During the RTB (return to base) phase, when the mishap pilot attempted to rejoing with his flight lead at 1,039 knots true airspeed (KTAS) at 38,400 feet (ft), his aircraft suffered a bleed air leak malfunction. As a consequence, the OBOGS did shut down (along with the cabin pressure and other on board systems) and the pilot most probably suffered a sensation of oxygen deprivation or “severely restricted breathing”. He channellized his attention on restoring the airflow to his oxygen mask to mitigate the sense of suffocation he was experiencing and failed to recover from ununsual attitude using the appropriate corrective actions. While trying to activate the emergency oxygen system he didn’t notice he had rolled the plane inverted and put it in a supersonic steep dive that led to a controlled flight into terrain. Nevertheless, although the report ruled out the possibility that the accident was caused by the OBOGS, it appears somehow debateable that a mishap starting with a malfunction in the system that brings the air to various systems (including the OBOGS) has nothing to do with several previous F-22 in-flight emergencies by pilots experiencing lack of oxygen. Provided that we can consider the F-22 a controlled flight into terrain only caused by a pilot error, both the Strike Eagle in Libya and the Raptor in Alaska crashed because of the so-called human factor. Even if experience, technology, training and simulators have improved the safety standards, military aviation is still subject to pilot errors because of the type of flying. High speed planes maneuvering close one another in a hostile environment are likely more subject to risk of human error than an airline pilot. Some believe the extensive use of drones will reduce error occurrences because, by eliminating the stress caused by flying on a conventional asset, drone’s pilot will be able to apply the right emergency procedure at the right time. However, if you look at the AIB reports page for FY11 or FY10, you’ll notice that many documents deal with drone mishaps and that the vast majority blame pilot errors as the root cause of the accidents. “Pilot’s improper control of aircraft airspeed and AOA that caused the aircraft to enter a stall and spin” (Link 1); “pilot failed to correctly execute the procedure to turn on the aircraft’s Stability Augmentation System” (Link 2); “pilot deviating from check list procedures” (Link 3); “failure of the student pilot and instructor pilot to recognize that the aircraft’s speed was too low for the weather conditions” (Link 4); “pilot error caused primarily by mishap pilot2’s channelized attention away from flying the mishap RPA and an inattention to the high terrain in the MRPA’s immediate vicinity. Furthermore, inattention by both MP1 and MP2 resulted from a perceived absence of threat from the environment” (Link 5); “Loss of aircraft control due to mishap pilot failure to apply stall recovery procedure” (Link 6). So, the fact that pilots of robots operate inside a ground control station without risking their own life does not reduce the risk of losing the drone because of a human error. According to a U.S. today report about 30 percent of airmen who control attack robots have been experiencing emotional stress caused from long hours of work. Looks like pilots and operators who manage U.S. drones working for 50 – 60 hours per week, with an amount of tasks that has quadrupled from 2007 to 2011, complain “of frequent shift changes, “mind-numbing” monotony, strains on families and ever-increasing workloads” to such an extent that there are many on the edge of mental illnesses. ruled out the possibility that any of the pilot errors identified as root cause of drone accident were tied to emotional stress. At least, “in contrast to the job exhaustion rates, researchers found very low levels of post-traumatic stress disorder” the article explains, without forgetting the main difference between an airplane pilot and a drone one: convetional pilots risk their own life each time they make an error. Now I would be curious to know if pilot’s error, stress, technical failure, or Iran’s Electronic Warfare capabilities caused the recent capture of the U.S. stealthy RQ-170 drone and the Reaper crash at the Seychelles.